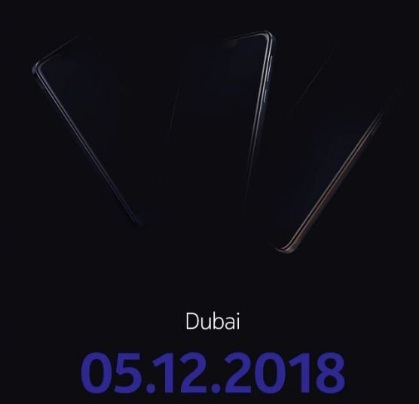 We got to know that Nokia may launch five new smartphones very soon and precisely on December 5, 2018 in Dubai. The phone may have Top Notch display and the latest features in them. The latest and upcoming gadgets from Nokia would bring with Qualcomm Processor and Android Pie operating system with the best pixel cameras. The brand may be planning to introduce these devices in all ranges like mid-range to high-end including Nokia 9 PureView and Nokia 8.1 phones. HMD Global is doing well so far thus we can expect the best things from them now onward. Nokia has already released some of the best smartphones in 2017 and 2018. So, this one may be one more crown. HMD Global very recently launched budget and features phone Nokia 106 as well after Nokia 3.1 and Nokia 7.1 phones as well. If you are interested to know more detail about the upcoming Nokia phones' detail then stay tuned and we would cover all of them over here like their features, specs, price, release date etc. including their review.